Speak Up is an international non-profit organization empowering girls in poverty. We empower girls in Bangladesh, Cambodia and Lebanon. Speak Up exists to transform the world for girls in poverty. We work primarily in Bangladesh, where our Girls Education Program empowers 1300 girls from 30 very poor villages to stay in school and out of child marriage. We work with girls starting in the 5th grade to keep them in school with academic support and training, and we also operate dormitories in the city to allow college girls to receive a higher-education. Our goal is to help thousands of poor girls, previously destined for child marriage, to stay in school and out of exploitation. 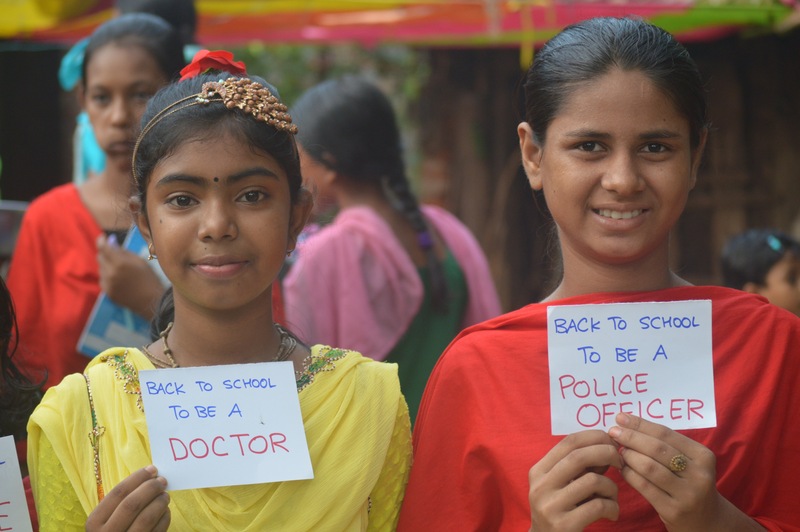 Speak Up also funds a home for girls removed from brothels in Bangladesh, enabling girls-at-risk to escape terrible sexual exploitation and build healthy lives away from the brothel. We have also recently started pilot projects to support girls education in Cambodia for girls in rural poverty, and in Lebanon for Syrian refugee girls. Have experience with Speak Up for the Poor ?